Forward-looking: Facebook has all but given up its idea for a network of autonomous drone that would use lasers to beam internet access to ‘unconnected’ regions. The project, codenamed Aquila, is still in the works, but development has been outsourced to Facebook partners and is reportedly taking a different form. With work on the drone project off the internal table, the social media giant is researching another means of delivering internet to remote areas — satellite. An application obtained by Wired through a Freedom of Information Act request shows that a company called PointView Tech LLC has asked the Federal Communications Commission for permission to launch a satellite into low-earth orbit (LEO) to broadcast internet access on the E-band spectrum. "[Facebook will] bring broadband connectivity to rural regions where internet connectivity is lacking or non-existent." The software will presumably be used to power the satellite, which has been codenamed, Athena. 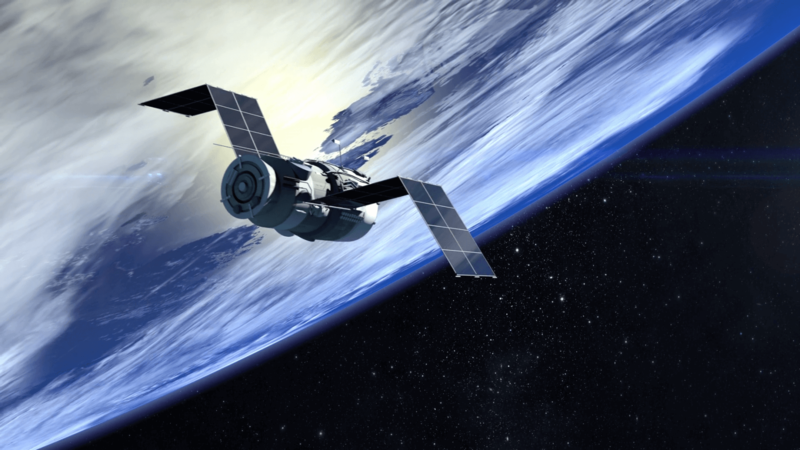 There are already communications satellites orbiting the Earth. However, they are not ideal for broadband access because of their distance. For example, SpaceX's recently launched internet communications platforms will be orbiting at 700 miles above the Earth. PointView wants to have a network of smaller comms orbiters in non-geostationary orbit and not as far away. The satellites will fly in LEO as close as 100 miles out. “While we have nothing to share about specific projects at this time, we believe satellite technology will be an important enabler of the next generation of broadband infrastructure, making it possible to bring broadband connectivity to rural regions where internet connectivity is lacking or non-existent,” said a Facebook spokesperson. The FCC still has to approve the project, and the company has not revealed a timeline for implementation. While the effort is touted as being able to supply broadband to rural areas, speeds are still not likely to come anywhere close to a fiber infrastructure.